With Winter recess almost upon us (and Spring vacay week not far behind! ), there’s something happening in Newport County that the kiddo in your life who loves animals would def want to be part of. 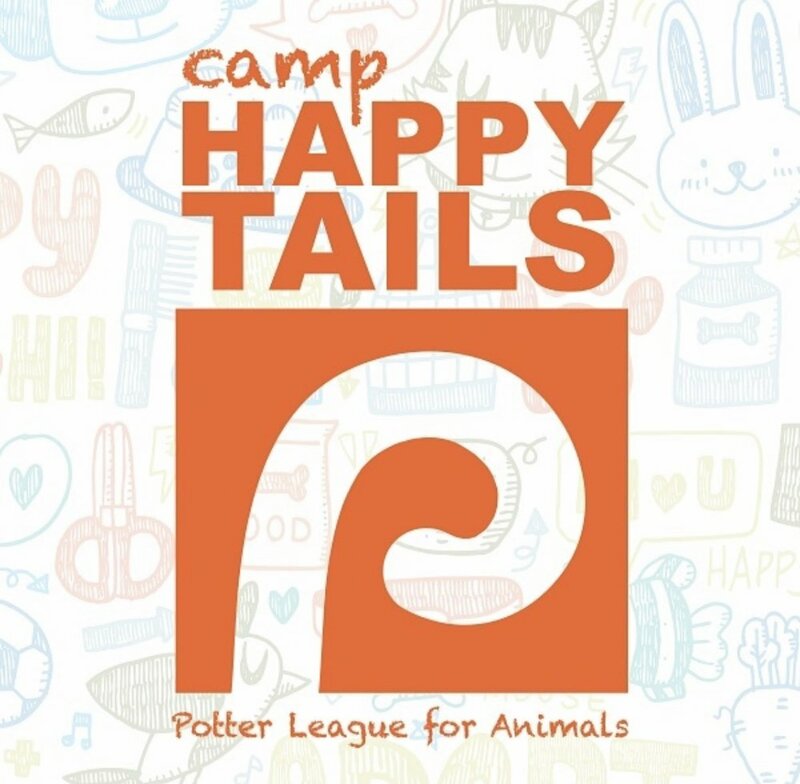 I’m talking about Potter League For Animals’ Camp Happy Tails. 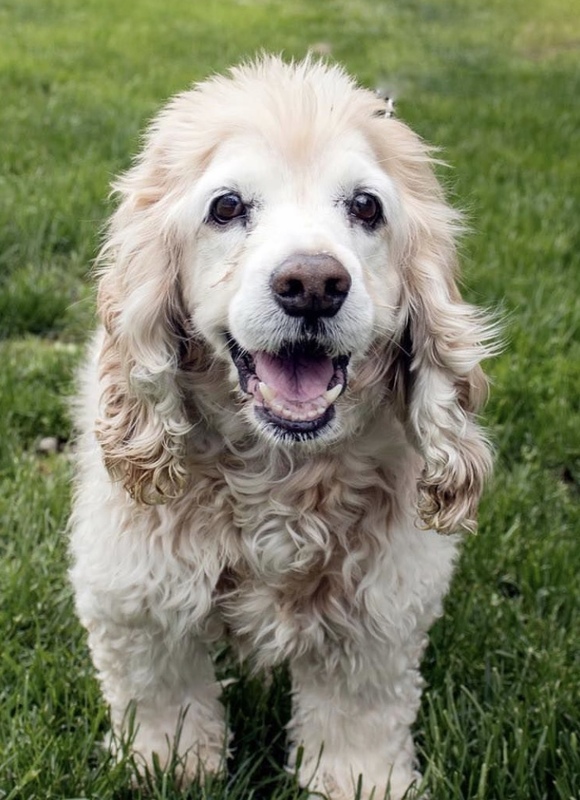 There will be a variety of daily activities - games, crafts, and supervised interaction time with some of the shelter’s residents - centered around this year’s theme, Animal Heroes, and age appropriate learning about how PL helps the homeless animals in their care. A fun-tastic look behind the scenes at PL that’s meant to support and further encourage respectful and compassionate attitudes and behaviors towards animals.